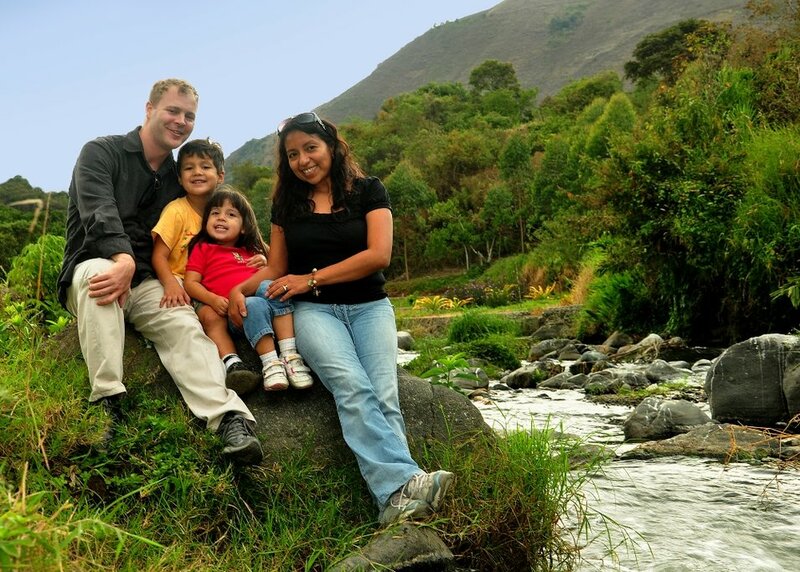 Ecuador is a fascinating, diverse country for families to explore. 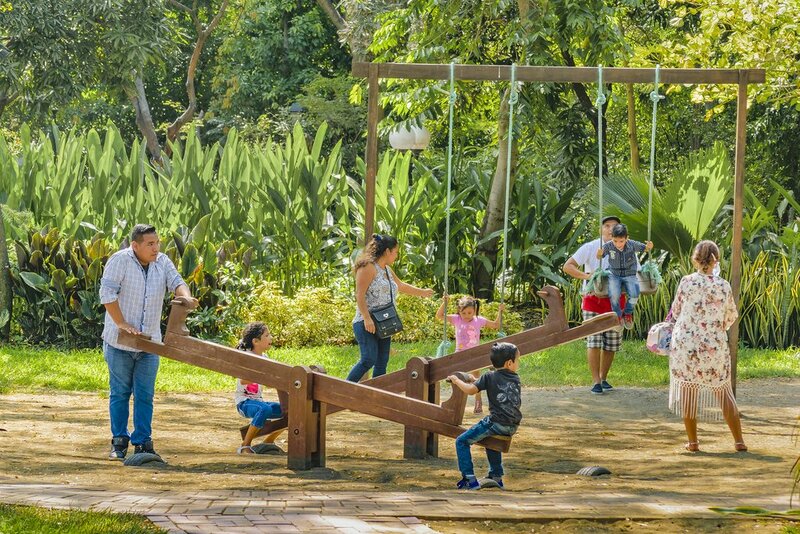 Whether you and your children would like to hike in the Andes, discover indigenous and colonial cultures, go bird-watching in the cloud forest, discover the wildlife of the Galapagos Islands, or swim and snorkel on Pacific beaches, you can have an unforgettable family holiday. Careful planning is essential though and this guide will tell you all you need to know. Ecuador packs a huge variety of terrain, activities, wildlife, culture, and attractions into a relatively small geographical area, so it can be ideal for families seeking an exciting vacation. There is plenty to keep children occupied and you can tailor your trip according to their interests. Some of the best activities in Ecuador for children include horse-riding, hiking, rafting, cycling, swimming, and snorkeling. There is dramatic volcanic terrain and cloud forest to explore, while nature highlights include birdwatching as well as the incredible flora and fauna in the jungle and Galapagos. If your children are interested in culture then the art, architecture and indigenous markets in the highlands will keep them busy. However, the varied terrain, climate, and conditions of Ecuador mean you need to be well-prepared when traveling with children. Long bus rides, high altitudes, strong sun, variable sanitation, and mosquitoes all need to be factored in when doing your planning and packing. If you're traveling on an organized tour then transportation will be pre-arranged with private transfers. This is safer and more convenient. However, traveling independently in Ecuador is relatively easy with the right planning. There are regular bus services and improved roads in much of the country. Even though it’s a small country, bus rides of 3-4 hours are long and can be uncomfortable for children, particularly on poor roads in more remote areas, so bring plenty of activities to keep them busy. For journeys over 4 hours, consider taking internal flights which take only 30 minutes to an hour. These are particularly useful between Quito and the coast, and Quito and the jungle. Taxis are a useful way to get around in cities and to more remote spots. However, it’s essential to use a reputable company, usually booked through your hotel or an agency. Visiting Ecaudor during a festival period can be a great cultural experience for kids. Ecuador is a year-round destination so you can visit anytime. The country is broadly separated into rainy and dry seasons but the best time to visit depends on the region. The coast is hotter and gets more rain from December to April but this is also peak season for visiting the beach, particularly busy around Christmas, Carnival (usually February) and Easter. June to October coastal resorts are often cloudy, cool and deserted. In the mountains, it tends to be coldest from December to January, wettest March to April and warmest June to August. Conversely, in the jungle, it’s wettest June to August and driest October to January, but it's not named the rainforest for no reason: it’s hot and rainy much of the time, but that is what makes it burst with life. 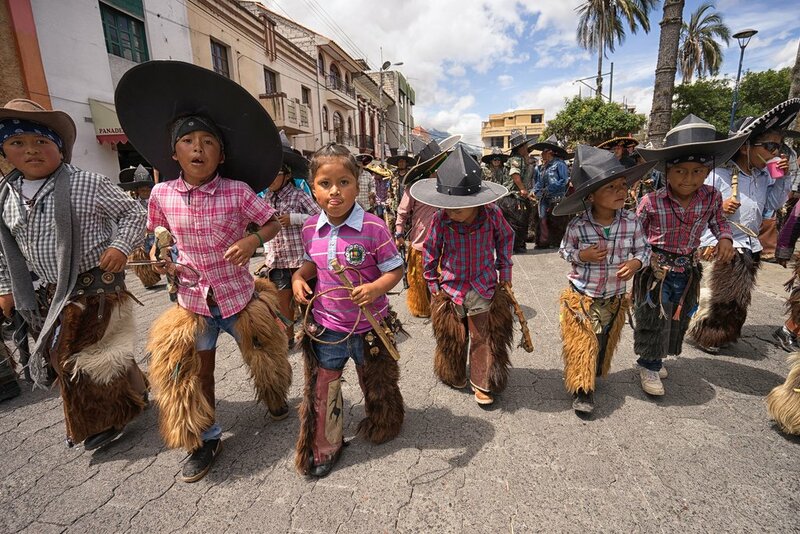 If you happen to be in Ecuador at the time of a festival, this can be a great cultural experience for your kids. Always check with your doctor before traveling. It’s advisable to get vaccinations for Hepatitis A, Typhoid and Yellow Fever. Rabies is present, so ensure your children avoid contact with street dogs and other wild animals. If you’re traveling along the coast or to the jungle then there are often a lot of mosquitoes. The best advice is to wear long sleeves and long pants in the evenings, and use repellent. Malaria is rare in Ecuador but it does exist so consider taking anti-malarial pills if you are visiting the jungle, although most travelers don’t consider it necessary. 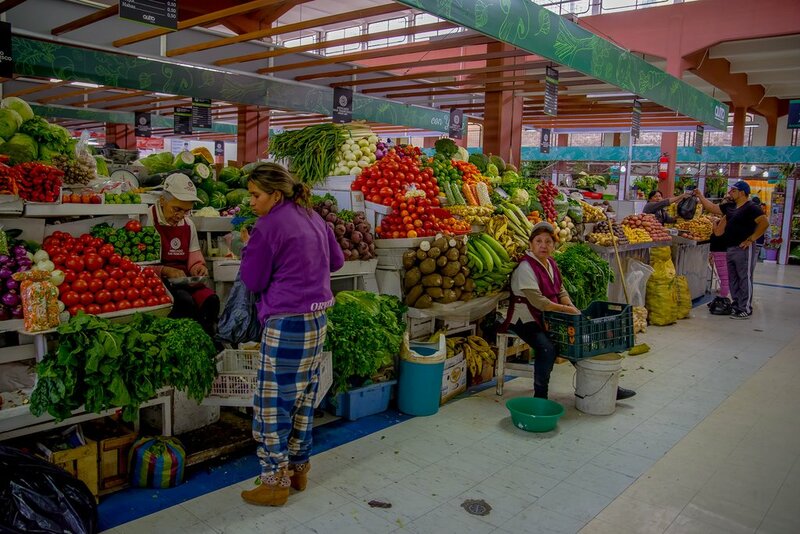 There's a large variety of fresh fruits and vegetables in Ecuador. As a tropical country with sanitation issues, be aware that stomach bugs are an issue, particularly for children. Common sources of illness include shellfish, pork, unwashed salad, unpeeled fruit, and ice. In top-class hotels and restaurants, you are usually fine but it’s prudent to avoid these foods in cheaper places and particularly from street food. Most of the Ecuadorian highlands are above 2000 meters, so be aware that altitude sickness can be a factor for a few days. This can cause headaches and dizziness. The best solution is to take it easy and eat light food high in carbs. Consider going down in altitude when arriving in Quito to a lower destination such as Otavalo or Baños. Being on the Equator, the sun is fierce in Ecuador so put plenty of sunscreen on children and take hats. Be aware that it is doubly strong at high altitudes even if the air is cold. Be aware of the dangers of pickpockets in tourist spots and on buses in Ecuador. It’s best to keep valuables to a minimum and out of sight. Store your money in a belt on your person and take particular care with cameras. If your children are taking photos, keep hold of their cameras in busy areas and on public transport. Ecuador is full of tour operators and they are better regulated than in the past. However, it's important that you ask for tourist office accreditation before booking. If they offer specialist activities such as diving or rafting then ask for the relevant certification - PADI and International Rafting Federation respectively. Kids of all ages will enjoy horse riding trips. 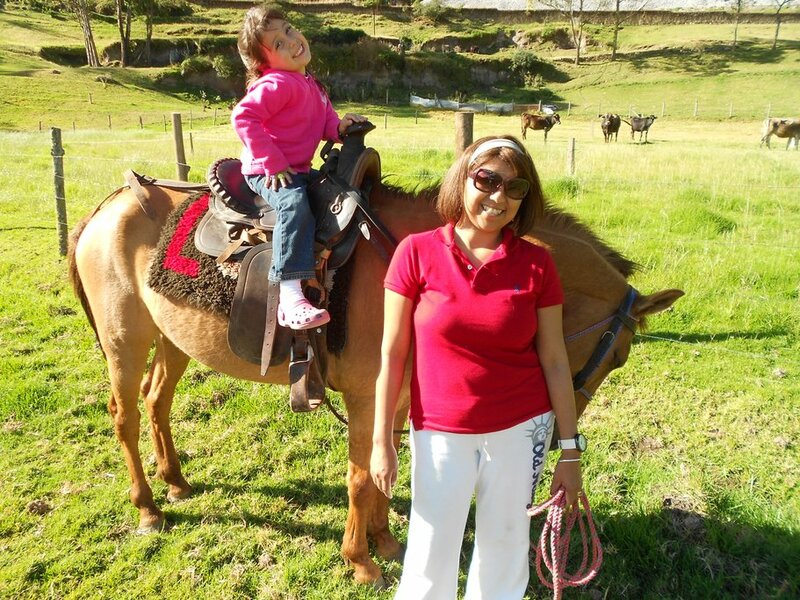 The Ecuadorian hills are ideal for horse-riding and there are plenty of agencies offering tours on trails near Quito. Good spots include Pululahua Crater, Imbabura near Otavalo, Baños, Cotopaxi National Park and further south in Vilcabamba. Many of the more arduous climbs will be too difficult for children but Ecuador has plenty of easier hiking. Baños, Lake Quilotoa and Lake Cuicocha near Otavalo are just some of the best hiking spots. 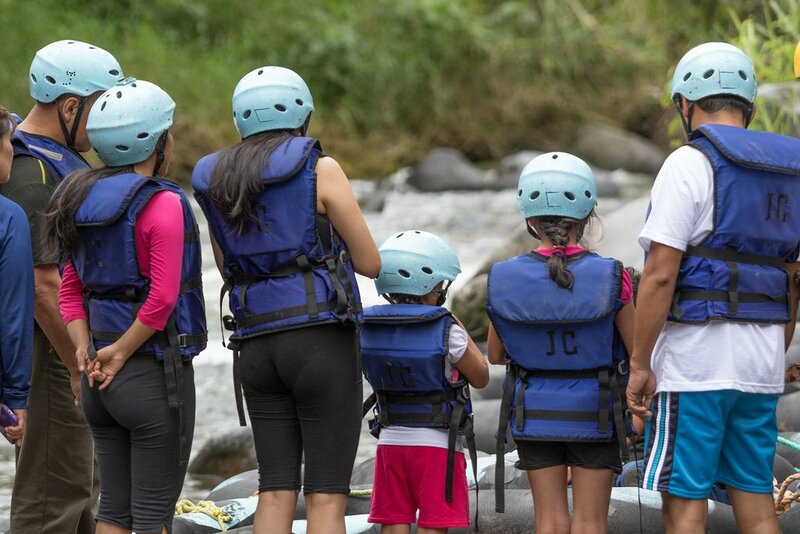 Family prepares to navigate a river in Ecuador. Ecuador's rivers rushing down from the Andes offer great opportunities for thrill-seekers. Class 2 and 3 rapids are usually fine for children while classes 4 and 5 should be left to older teenagers and adults. Always check on the difficulty of the rivers before booking and book with accredited operators. Tena is the whitewater rafting capital of Ecuador with great rapids in the nearby river Napo. Rio Quijos half an hour east of Quito and Rio Patate near Baños are also popular. Kayaking is also available on many of these rivers. 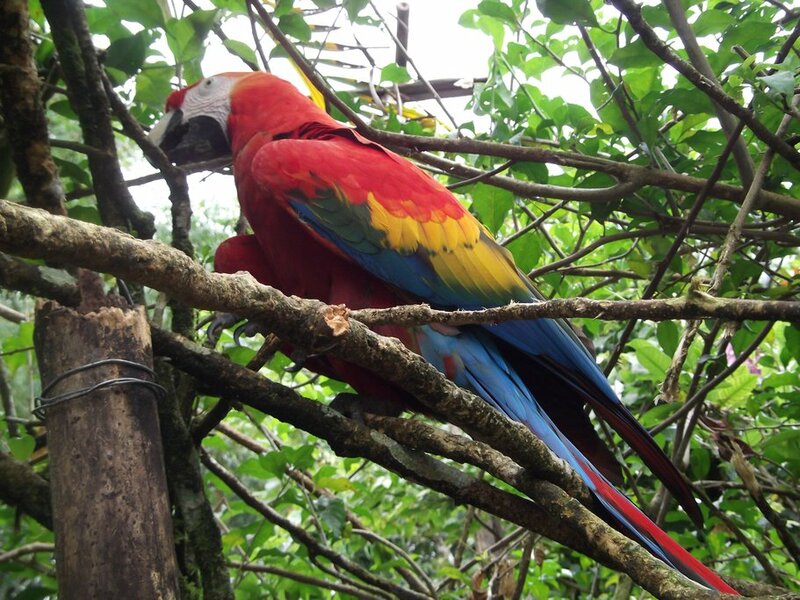 Ecuador has more bird species than all of North America so it’s heaven for birdwatchers. If your children have a good pair of binoculars it’s a great activity to bring extra variation to a hike. Mindo is one of the best spots, as well as jungle lodges, Isla de la Plata on the coast, Podocarpus National Park in the south, and of course the Galapagos Islands. 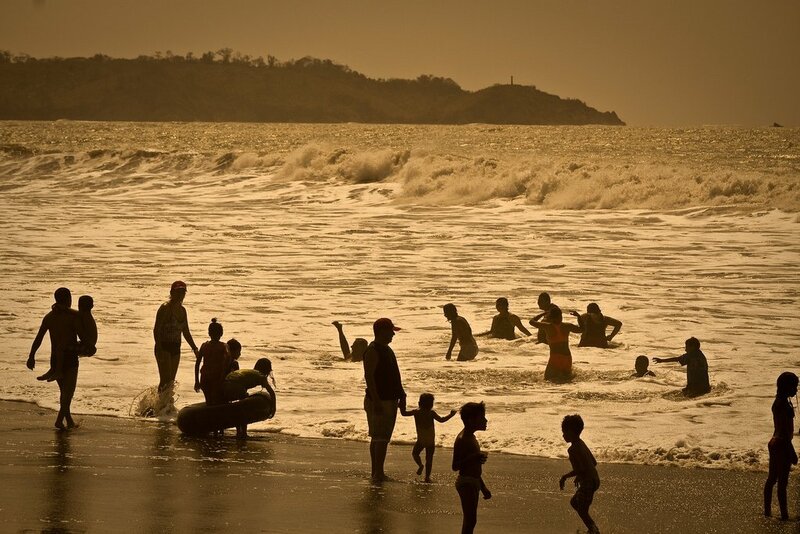 Kids and parents frolic on a beach in Ecuador. Stretches of sand are always a winner with children and Ecuador has a long, varied coastline. Note that many areas are better for surfers with seas too rough for young children. More sheltered spots for swimming include Salinas, Puerto Lopez, Same further north, and the Galapagos Islands. The warm baths of Baños. If your children are interested in history and art, then the Old Town of Quito and historic center of Cuenca are worth exploring. For a colorful introduction to indigenous life, head to Otavalo’s indigenous market, and explore the surrounding hills and lakes. 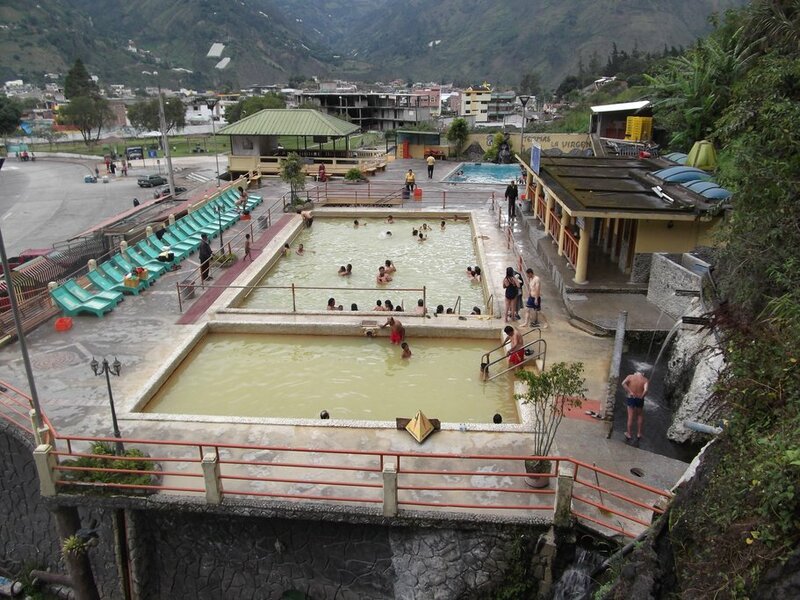 The thermal baths of Baños are an interesting adventure for children and this town is a particularly good base for families with a range of activities: horse-riding, cycling, rafting, hiking to waterfalls, and lighter jungle tours in easy reach. Mindo in the cloud forest is another gentler introduction than primary jungle with excellent bird-watching and zip lines if the kids are more adventurous. Ecuador’s more raucous party resorts such as Montañita and Atacames are more for adults than for kids, though older children will likely enjoy the vibrant atmosphere. More family-friendly resorts include Salinas and Machalilla National Park with whale-watching off the coast and day trips to Isla de la Plata to see the birdlife. Kids will love wildlife watching in the Amazon. Ecuador’s jungle is usually hot, humid and a lack of comfort can make travel with children challenging. Older children may well thrive in the incredible diversity of primary rainforest near Coca and it could be an unforgettable experience. For younger children, a gentler introduction via day trips or overnight stays in the lodges close to Puyo, Tena and Misahualli would be preferable. Whitewater rafting is also very popular in Tena. This incredible archipelago can be enjoyed with children but it’s preferable that they are strong swimmers aged 7+ to really make the most of it. The land tours to see giant tortoises, iguanas and lava trails are child-friendly, while the snorkeling is excellent in sheltered spots. Diving is also excellent here if you're already qualified but it's not the best place to learn for children.